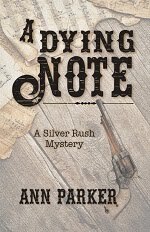 It’s really a little too early to tell if the release of my first three books in the Sidra Smart mystery series makes any money or not, but when you change publishers mid-series, it seemed like a wise thing to do. Philip Martin, at Crickhollow Books, published my national award-winning historical novel, A War Of Her Own, and did such a fabulous job, I asked him to publish the fourth book (The Swamp Whisperer) in my Sidra Smart Mystery Series. To do that, he and I agreed for him to pick up the whole series, re-release the first three, building new interest and energy for them, then release the fourth with a splash. In our decision-making process, as to what stays and what goes, we decided to not change the titles of the books, or the series, since Sidra Smart already has a strong following. 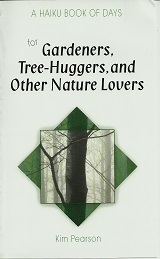 Rather we decided to focus on tighter, cleaner edits, and fresh new covers. Also, we corrected any errors in plot, setting, and location that might have been overlooked in the first releases. 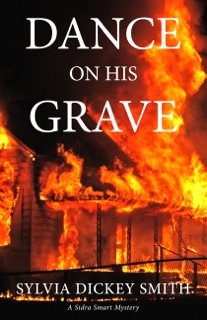 The first book in the series, Dance On His Grave hit the shelves a couple of weeks ago, all cleaned up, edited, and with a fresh and exciting new cover, along with the re-release of Sassy Southern Classy Cajun, a cookbook that is a part of the series. The second and third books (Deadly Sins, Deadly Secrets and Dead Wreckoning) are in the process of being freshly edited and given bright new covers. They will be re-released in a couple of weeks, then, right after that, the brand new release of the fourth in the series, The Swamp Whisperer. How does one market such a series? We are figuring that out as we go along. Once the series gets completed, we will begin an aggressive campaign we call Sidra Smart’s Spring Fling. 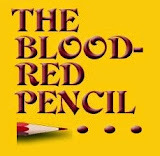 As a part of the effort, we will be looking at many of the tried and true efforts at marketing such as Goodreads, Shelfari, plus other e-marketing opportunities, book clubs, workshops, as well as looking for other exciting ways to market the “new” series. We realize in order for this to be successful, it will take even more work than it did the first time the books were released. But we are determined to make this happen. Time will tell. Of course a screenplay would change everything. That is where I will be putting my effort in a concentrated way. 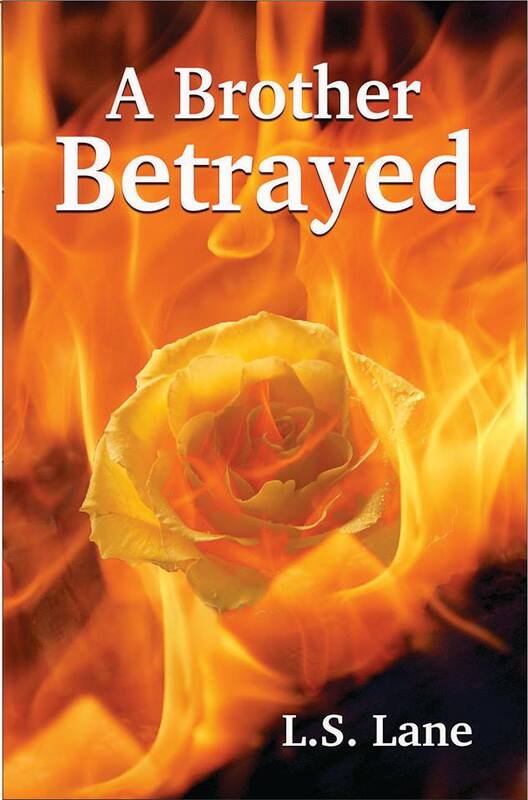 Visit author, Sylvia Dickey Smith at her website or email her. Sidra Smart, fifty years old, is not your ordinary P.I. A recently divorced preacher’s wife, Sid knows next to nothing about running the private-detective business she’s inherited from her brother. 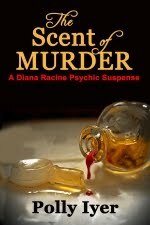 But her first client bursts in with vague flashbacks of a grisly thirty-year-old murder. 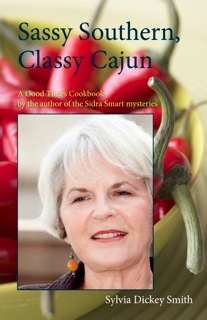 A Good Times Cookbook by the author of the Sidra Smart mystery series. In the land where southerners and Cajuns sleep under the threat of hurricanes and where mosquitoes grow as big as dragonflies, good food is the common denominator. Gregarious folks welcome any excuse to get together for fun, fellowship, music and great eating. I will have to check these out, I love mysteries!! Ooooh, your books sound like a series I'd enjoy reading! Thanks for sharing your journey. Traci, nothing like having a strong woman as a private eye! Especially a 50 year old trying to find herself in the process of trying to learn how to be a PI. Often, when people ask and she tells them she is one, she feels like a phony. I've felt that way before! Patricia, thanks. It is indeed an organic process. Yes, authors really have to stay one step ahead of new technology. Heidi, yes, indeed they are a series, and Sidra keeps evolving and finding her voice as she delves into the mysteries of a fascinating culture and subculture! Thanks!